Home Lifestyle Thinking Of Taking A Break From Cannabis? These Resources Will Help You Out! Although cannabis is for sure an amazing plant that can help people with many ailments, sometimes it's still a good idea to take a step back from the leaf and recenter your body. From stress-relief to pain-reduction, the medical and personal results can change someone’s life infinitely for the better. However, cannabis can still be a vice for some people. Whether it be from extended use, the development of an extreme tolerance, you utilize cannabis in an unhealthy manner, or you’re simply getting ready to apply for a new job, it’s always important to take care of yourself and be responsible with your cannabis use. If you’re considering taking a break from your vape or dab rig to reduce your tolerance, or thinking of just making a lifestyle change, check out some of these awesome resources to help you out! The subreddit sibling of /r trees, /r leaves has a more direct purpose than just sharing the love of cannabis. /r leaves has the specific goal of helping others whom have reached a point in their lives that they have decided they want to either take a break, or completely stop, utilizing cannabis. The beautiful thing about this subreddit, in my opinion, is that the group is in no way an anti-weed, “Cannabis will destroy you,” type of group, just normal people sharing their stories about why they’re taking a break. This subreddit includes dozens upon dozens of self-success stories, links to outside websites, and is a thriving self-supporting community that is worldwide, so you’ll never be lacking friends going through something similar to you. This website, despite the cliched name, provides a very useful guide and commentary of reasons why and how you should take a break from cannabis. Although the website will try and get you to sign up for their free e-book, the site still has many accessible pages that list various benefits, plans, and step-by-step actions to help you make the most informed decision about your cannabis break. This is a marijuana anonymous website for a group based in Australia that focuses on the reduction of cannabis use towards a more positive lifestyle. 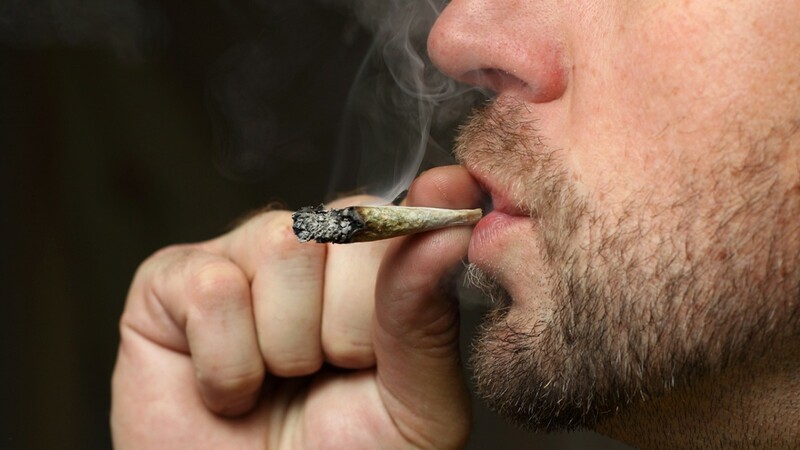 The website offers helpful guides to lead to a lasting cannabis break, but the advice is also equally applicable for those who just wish to take a few days or weeks away from the leaf. The twelve steps that it provides for the group are fairly general and useful for reminders while on the path of recovery. In addition to these steps, the website has been a worthy recourse of recovery stories. Whenever you feel unsure of how to proceed or what other people go through during the process, the site has dozens of personal stories to relate to. How often do you end up taking breaks from cannabis? For personal reasons or for employment? Do you have any tips to help us get through our own breaks? Share in the comments!